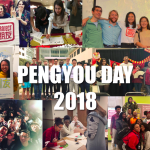 Congratulations to all of our Chapters and Pengyous around the country on a great 2018 Pengyou Day! November 15 was our fifth annual Pengyou Day! Young leaders at Project Pengyou Chapters all across the U.S and China held events to promote U.S.-China relations in conjunction with the U.S. State Department’s International Education Week. 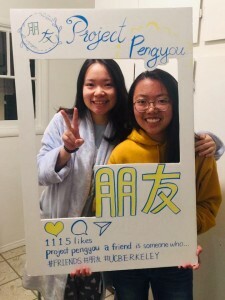 The nationwide campaign celebrated U.S.-China study, engagement, and friendship through events, gatherings, and stories shared via social media using #projectpengyou and #pengyouday. This year, we were thrilled to be joined in our efforts by SupChina, Hopkins-Nanjing Center, Fulbright Program and the US-China Strong Foundation who helped to promote US-China exchange on Pengyou Day in their national networks. Thanks to everyone who contributed, organized an event, and helped spread the word in their networks! Pengyous at the UC Berkeley Chapter, one of our oldest Chapters. Pengyou Day is not only a day of celebration, but also of solidarity for over 70 Project Pengyou Chapters that have been working hard at schools across 35 states in the US. 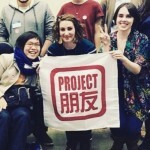 Though the Project Pengyou Chapter network is only 4 years old, many Chapters such as the UC Berkeley Chapter, the Medgar Evers College Preparatory High School Chapter, and the Texas A&M International University Chapter have come out in full force each year on Pengyou Day with day-long events, panel discussions, table demonstrations teaching new words in Chinese, and of course, fun activities and food! 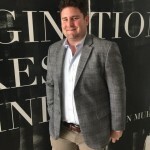 Newer Chapters Chapters such as the Middlebury Chapter, Northern State University, and the Western Kentucky University Chapter others have also held creative events such as fashion shows, study abroad panels and talent shows! This year’s Pengyou Day was equally impressive with events happening at campuses across the nation and thousands engaging online. Many alumni also took up the call as well and shared their favorite memories of their times with their Chapter or in China! 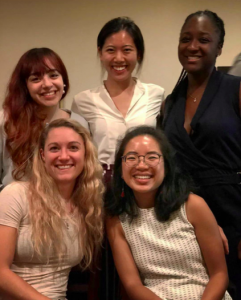 PPLF alumni (from top left) Leslie, Tammy, Anisa, Azuraye and Sophie have been building bridges since 2014 and are still going strong! It’s no secret that U.S.-China relations have been strained lately, but we hope that days like Pengyou Day will serve as a reminder that what seem to be simple conversations and efforts to reach out to someone who has a different perspective can have a big impact. If our chapters help inspire people in their communities to try a little harder to be everyday bridge-builders, then the ripple effect of those efforts will be felt in the future. Things like “Trade Wars” and high-level diplomatic relations might seem daunting, but there are many things we can all do everyday to build peace, and Pengyou Day is a reminder of that. We applaud all of the students, teachers, and young leaders at Project Pengyou Chapters who worked hard to make Pengyou Day a success this year and whose efforts everyday help make this world a better place. 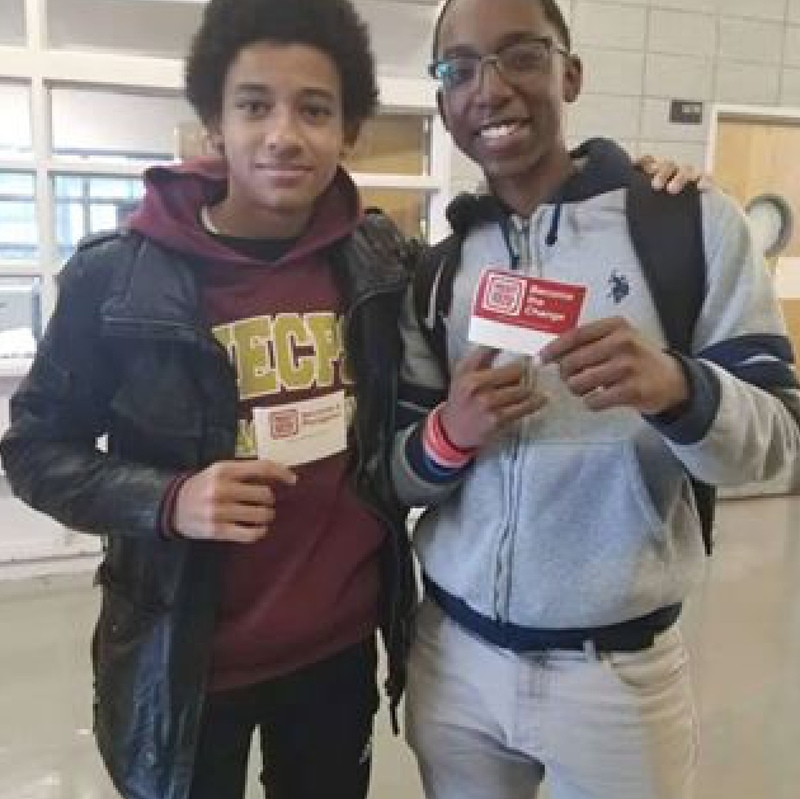 In third place, the Medgar Evers College Preparatory School Chapter in New York City, NY, for promoting engagement with Chinese culture through Chinese yo-yo, calligraphy, paper cutting, chopstick races, and good food! Pengyous of the MECPS Chapter! 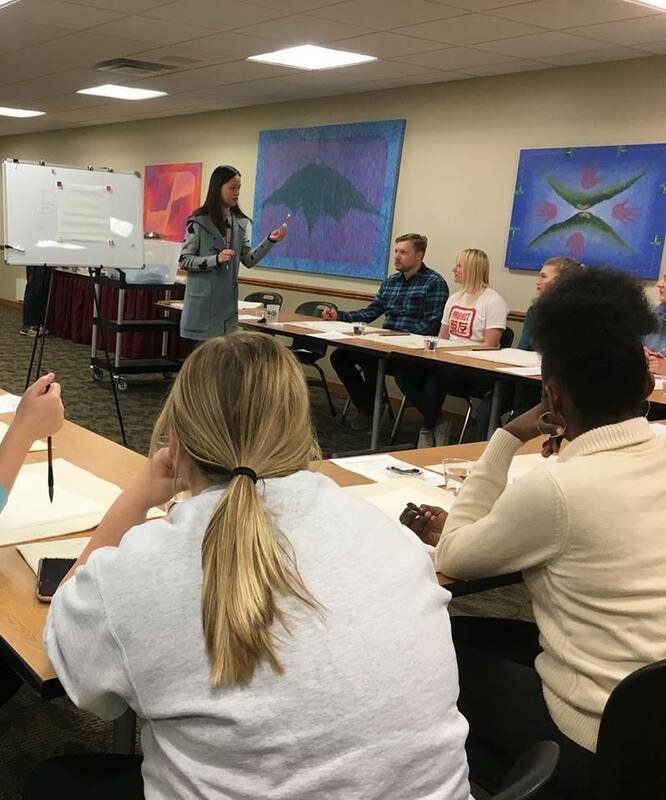 In second place, the Northern State University Chapter in Aberdeen, South Dakota for their efforts in creating genuine dialogue on campus through watercolor, stories and more! 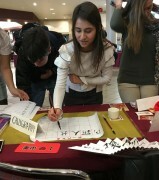 A Chinese watercolor class for Pengyou Day at Northern State! Finally, in first place, the Texas A&M International University Chapter in Laredo, Texas, for their efforts in spreading cross-cultural friendship by through massive social media engagement, tabling, fun events, and drawing a crowd on campus! 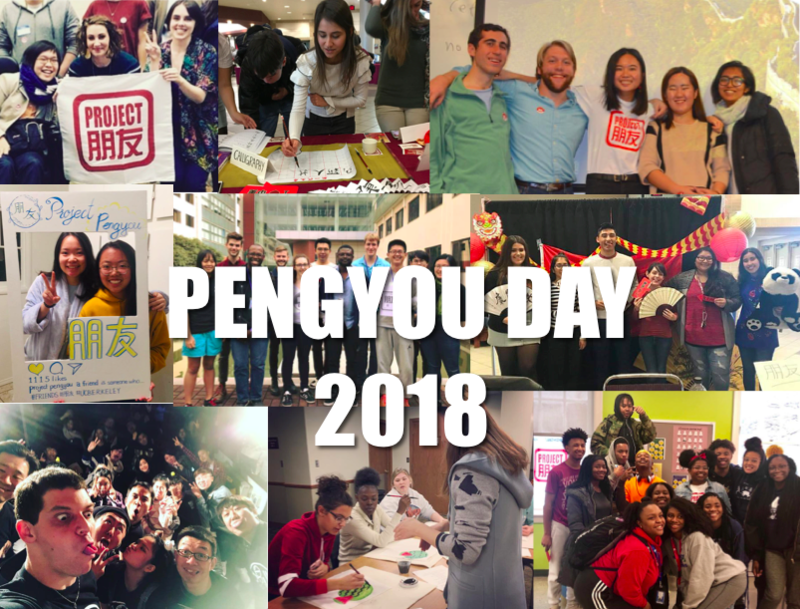 Check out our 2018 Pengyou Day Photo Album to see highlights from Pengyou Day this year or search for the hashtags #projectpengyou, and #pengyouday on Instagram, Twitter, and Facebook. Congratulations to all of our Chapters and Pengyous around the country on another great Pengyou Day! Thanks for collecting all the top posts and China Friendship in Fifth Annual Celebration in a single article.